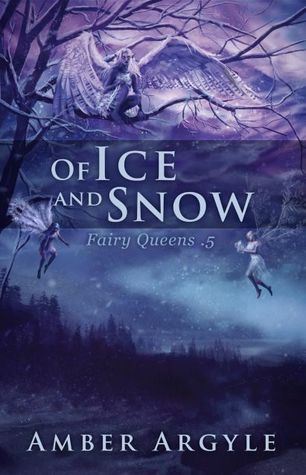 Of Ice and Snow focuses on the story of Illeyena’s (main character of Winter Queen) parents Otec and Matka, and how they were brought together. While this is not my favorite of Amber’s books, it is definitely a great little edition to the series. Otec who we know as a leader of a clan in Winter Queen, is a young man who tends to the sheep of his clan and wanders the wilderness around the village. He is the unimportant son and we come to know him as a man who is insecure around other people, quiet, and enjoys simple pleasures that others would consider idle. I really loved watching him grow into a more confident leader in the face of opposession and to see just where the personality we come to know in Winter Queen comes from. Matka was a surprise for me. I didn’t expect to like her as much as I did, but her quiet confidence and sad nature really spoke to me. And I really love how they complimented each other, his insecurity with her confidence and her pessimism with his positive attitude. They were good for each other. This one is a novella but it’s on the longer side, so there is plenty of detail and plenty of plot to be had. Not to mention some really amazing action scenes to get the blood pumping. It was great to get some backstory on just how the fairies worked humans into the plot for a new Winter Queen, though there role in this while resounding is relatively small. 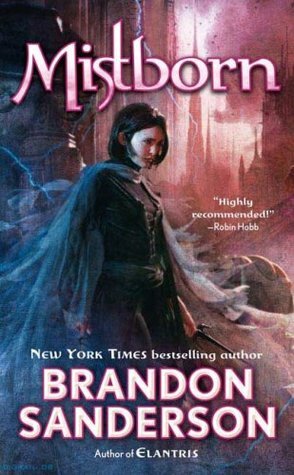 Image | This entry was posted in Book Reviews (2015) and tagged 3.5 Stars, fantasy, novella, review, young adult. Bookmark the permalink.